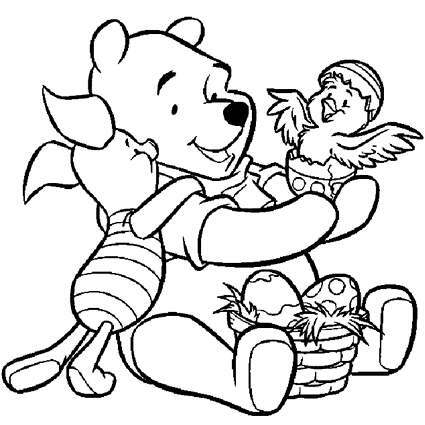 Print coloring pages of Disney Winnie the Pooh the cute Teddy bear and his friends the Tigger, Pigglet, Kanga and her baby Roo, Owl and Eeyore. 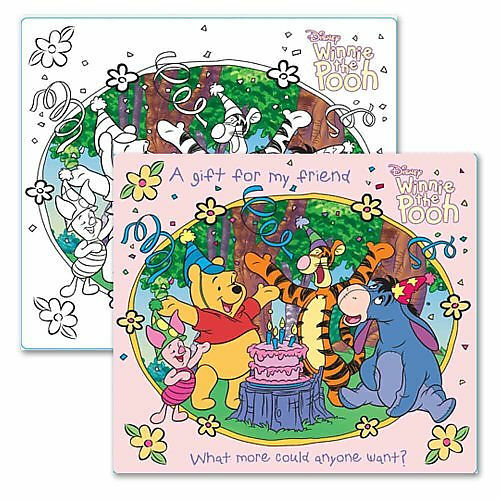 Fun Winnie the Pooh Coloring Pages Zone. Top Winnie the Poo Colouring product selection. Let's go! 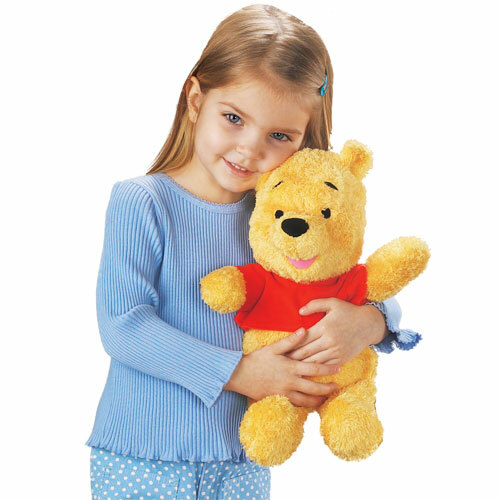 It's time to celebrate with Winnie the Pooh and Pigglet. 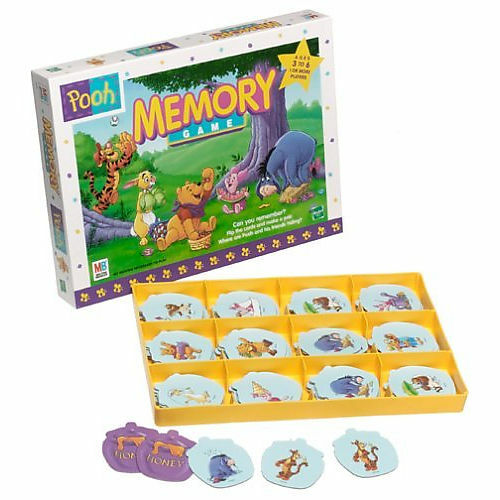 Recall game featuring favorite Pooh characters. Can you find the most matching picture pairs to win? 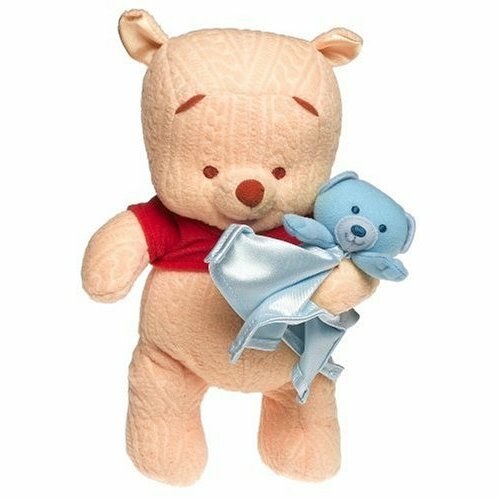 My First Pooh - Plush in Gift Box. 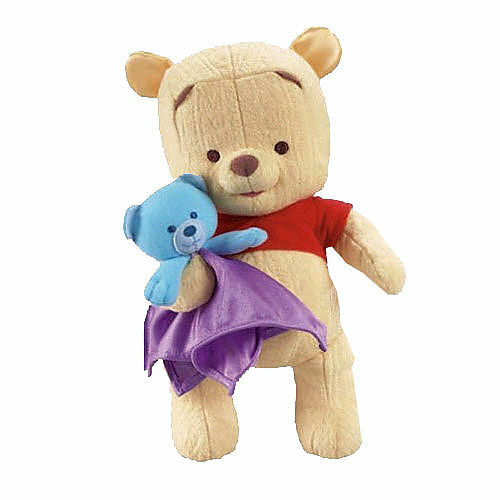 Your baby has found a new Sweet Friend with Winnie the Pooh babies to keep his company on long car rides. Very soft. 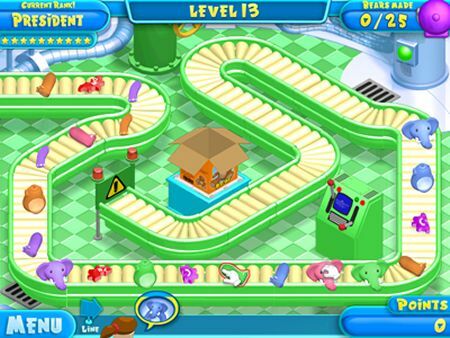 By Fisher-Price. 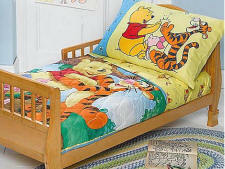 Bring Winnie The Pooh and friends to your kid's bedroom to brighten the day. It's a time to color with Winnie the Pooh and his best friend Piglet. Happy Easter! 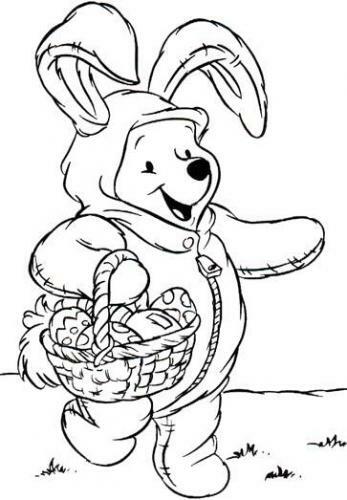 The beautiful coloring pages of Winnie the Pooh, Happy Easter! 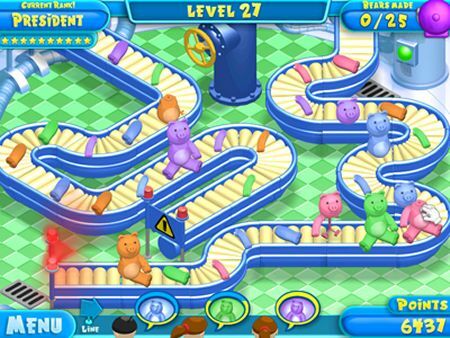 The game has 9 mini games that will feature Winnie the Pooh in each episode, and all of his friends in an interactive world of fun. 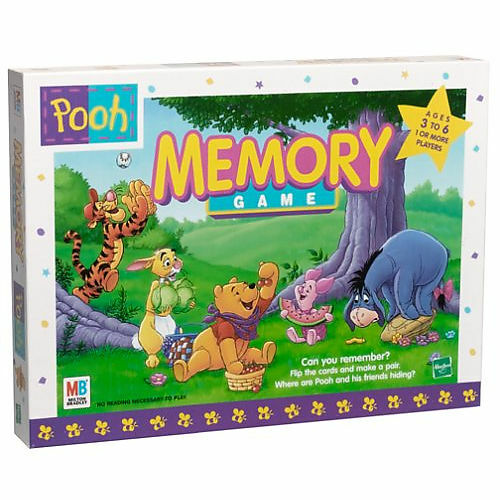 As one of TV Games 'Children's Guidance Games,' Winnie the Pooh will help develop children's cognitive skills. 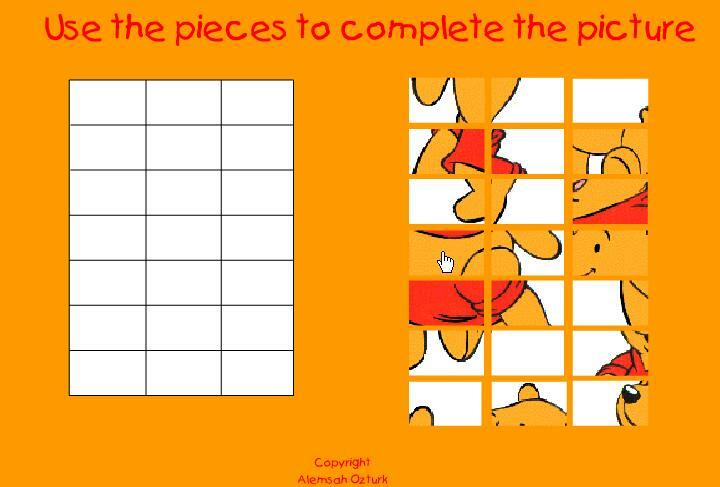 Online puzzle Winnie the Pooh game! Your favorite mischievous bear is caught once again with his hand in the honey pot! Play now by Alemsah Ozturk. Wow! 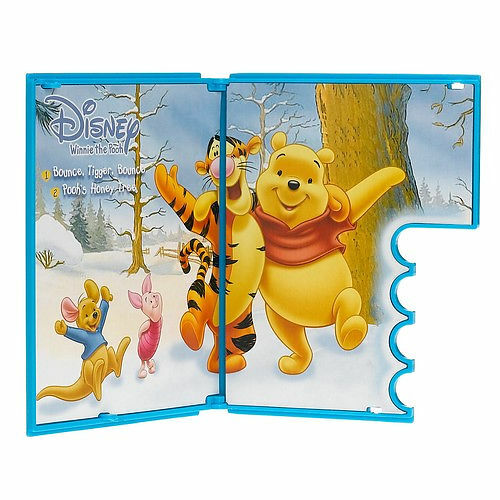 Pooh knows your name and also Winnie the Pooh knows your favorite songs. 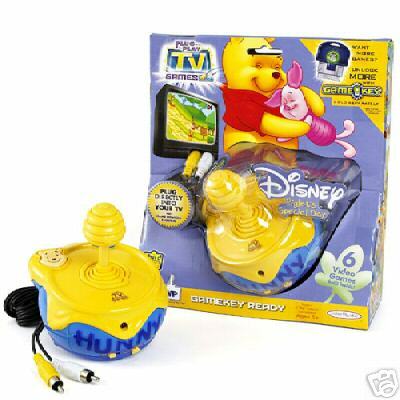 Pooh will sing several songs and tell stories that incorporate the personalized information downloaded into him. The ducks with Winnie the Pooh! Printable coloring pictures! Coloring page the beautiful bear and her friend. Winnie the Pooh and Pigglet. 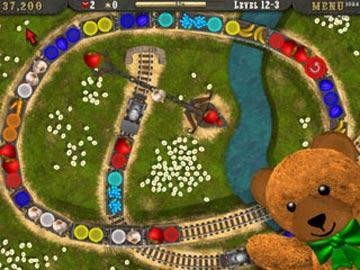 Load passing trains with fruits and vegetables for Fruitopolis before they spoil! 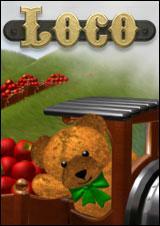 Play with Loco Bear. 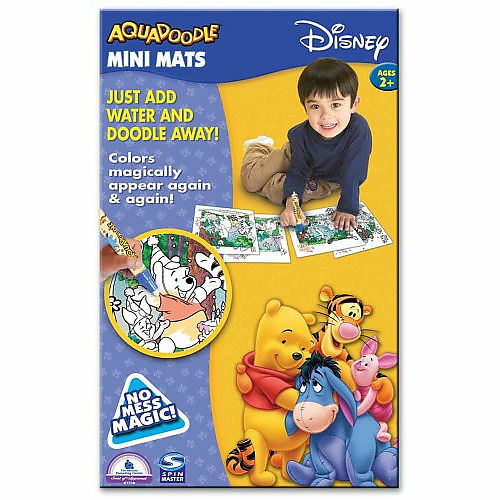 Create the beautiful coloring page with your favorite character Disney and have a fun with Winnie the Pooh, Tigger and friends. Creativity and encourage your young kid. Winnie the Pooh have hungry! The honey is here! 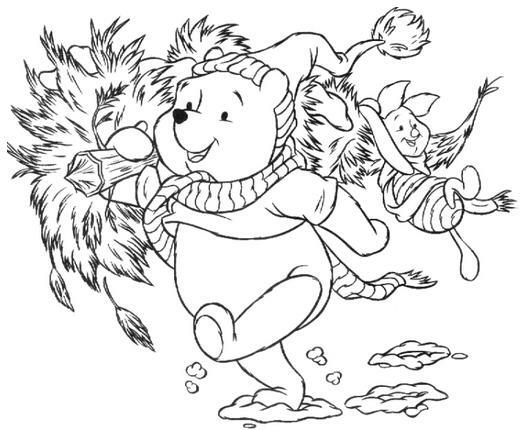 Have a fun when your coloring the Winnie the Pooh! 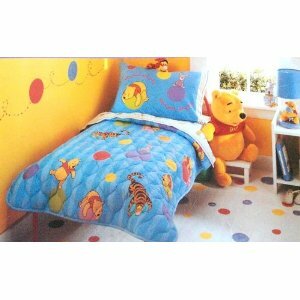 Happy Birthday and have a fun with Winnie the Pooh! 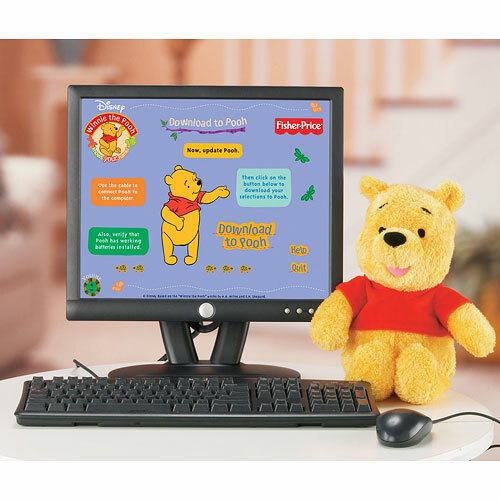 Let's welcome the Telestory - an interactive electronic storybook reader from Jakks Pacific. 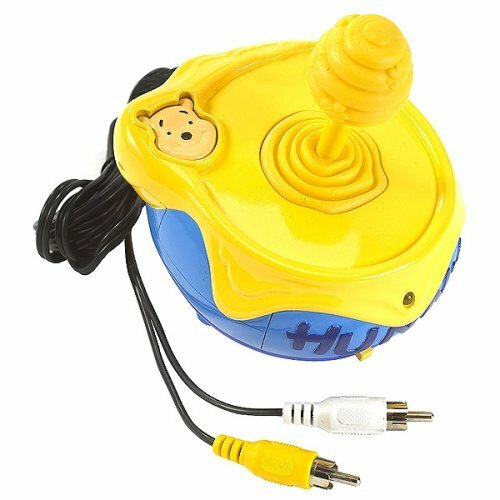 Once plugged in, the unit is very easy to turn on and operate. 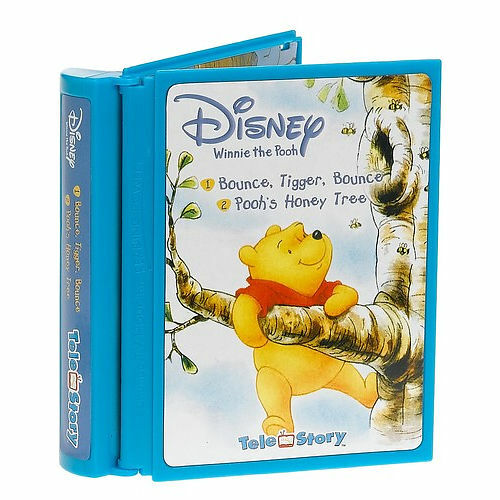 The Telestory comes pre-loaded with a Winnie the Pooh cartridge, with two stories each. 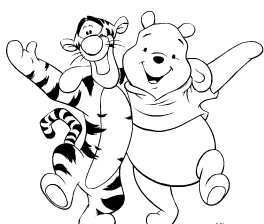 Coloring, free printable, the beautiful picture of Winnie the Pooh and his friend Tigger! Hoo Hooo Hoooo! 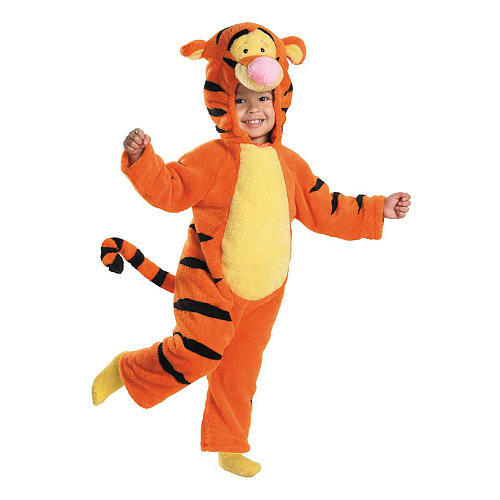 The wonderful thing about Tiggers is you can be one too! 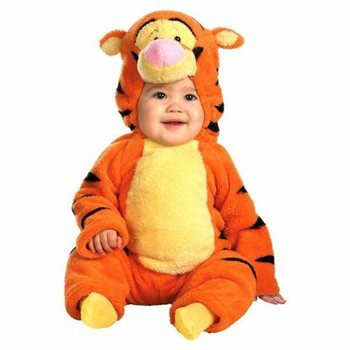 Winnie the Pooh Tigger Deluxe Two-Sided Plush Halloween Costume - Infant Size 12-18 Months. Coloring Winnie the Pooh and his friend Pigglet. Winnie the Pooh of friends, Kanga and her baby Roo, Eeyore, Piglet and Owl. Coloring pages you can print and color. 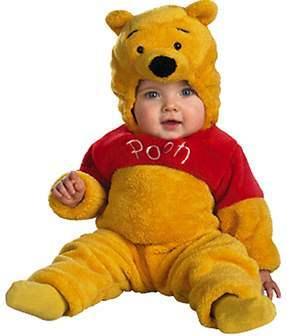 Now your little one can be the silly old bear from the storybooks with our infant toddler Winnie the Pooh costume! 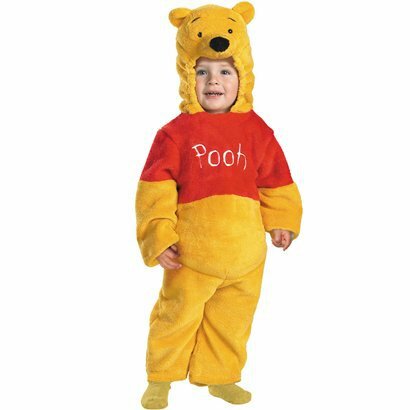 This Disney licensed costume includes a jumpsuit and headpiece.